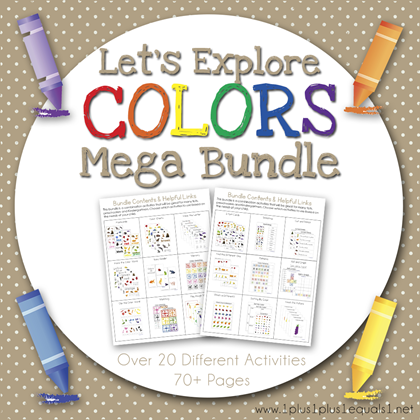 Today I have a fun freebie from our Let’s Explore COLORS Mega Bundle! If you have a tot, preschooler, Kindergartner or 1st grader be sure to take a look at the entire bundle! 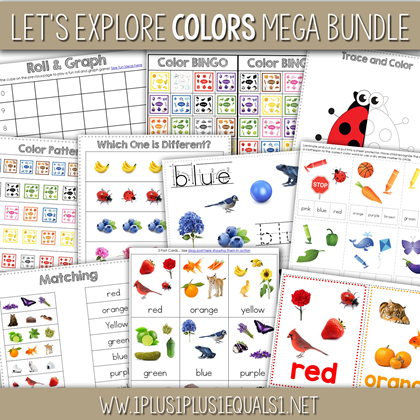 This bundle is filled with over 20 different activities focusing on 11 different colors – red, orange, yellow, green, blue, purple, pink, brown, black, gray, & white. 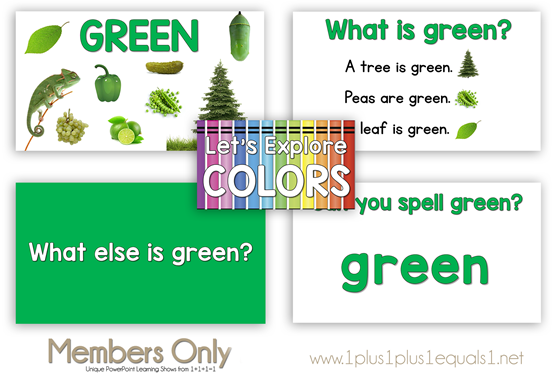 Today we are sharing a great set of simple color word flashcards. 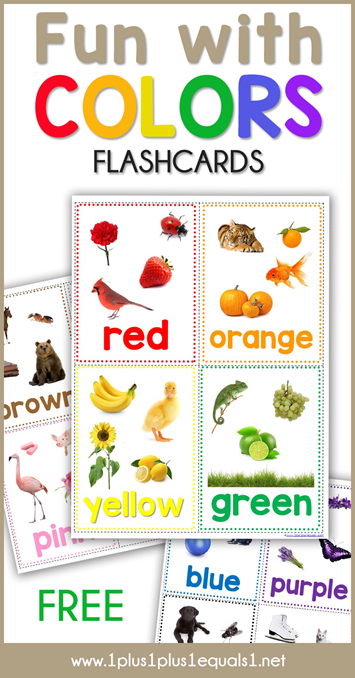 These flashcards feature photographs and bright bold color words in a simple font. These are great cards to add to any early childhood collection. Print two sets and create a memory/matching game! Download Color Flashcards for free here! Grab the entire bundle here! Be sure to peek at the corresponding PowerPoint show included in our Members Only PowerPoint section!